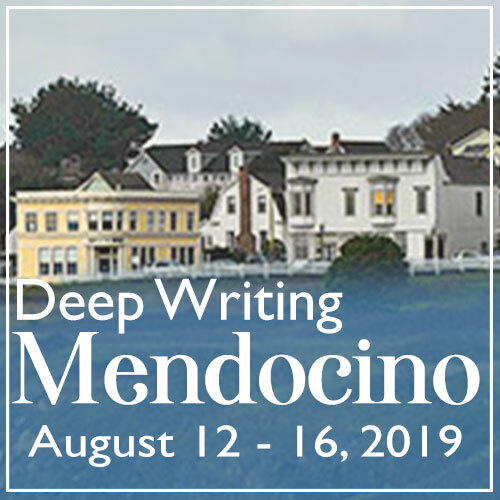 This August, come to the gorgeous northern California coastal town of Mendocino for a week of writing! I lead deep writing workshops all over the world. No spot is prettier or more evocative than Mendocino, California. Enjoy the coastline, the forests, the quaint town of Mendocino, the bustling art life, the cafés and pubs, and our great venue, the Mendocino Art Center. 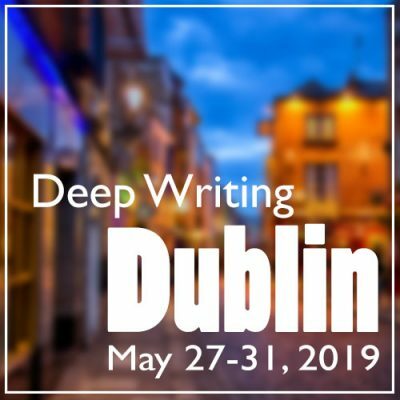 If you’ve long wanted to take a deep writing workshop, this may be the one for you! The virtues of the workshop are many. The lessons I provide are truly important and will help you maintain your writing life when you return home. There is no reading or critiquing of what you’re writing, making for a wonderfully safe environment. You’ll get to enjoy the company of like-minded writers. And you’ll spend a week in Mendocino and along the rugged northern California coast, with plenty of time to explore and enjoy. Come experience it for yourself … and if you’ve participated before, come experience it again! Please get your deposit in, as this workshop will fill up. This is the workshop fee. All travel, lodging and meals are on your own. Please get your deposit in now. This workshop will fill up! Be as budget or as luxe as you like. Flights, lodging and meal expenses are on your own. Characteristically we have one (always wonderfully memorable) group dinner, a Sunday evening get-acquainted get-together (which will be hosted by the Mendocino Art Center), and many mini-group gatherings as participants get to know one another, eat and drink together, visit sights together, and make friendships that last a lifetime. 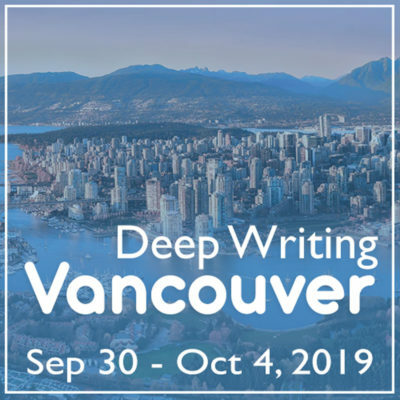 There is much more to a deep writing workshop than just the workshop hours!